There were 381 entries and reducing them to ten wasn't easy at all. Many brilliant stories had to be omitted. It was fascinating, as always, reading each and every submission. When you think of all the craftsmanship, thought and sheer imagination there is out there, it's quite heartening. Nick Holdstock is the author of The Tree That Bleeds, a non fiction book about life in China's Xinjiang province. His stories and articles have appeared in the London Review of Books, n+1, The Independent, and the Los Angeles Review of Books. His first novel will be out from Thomas Dunne in Spring 2015. 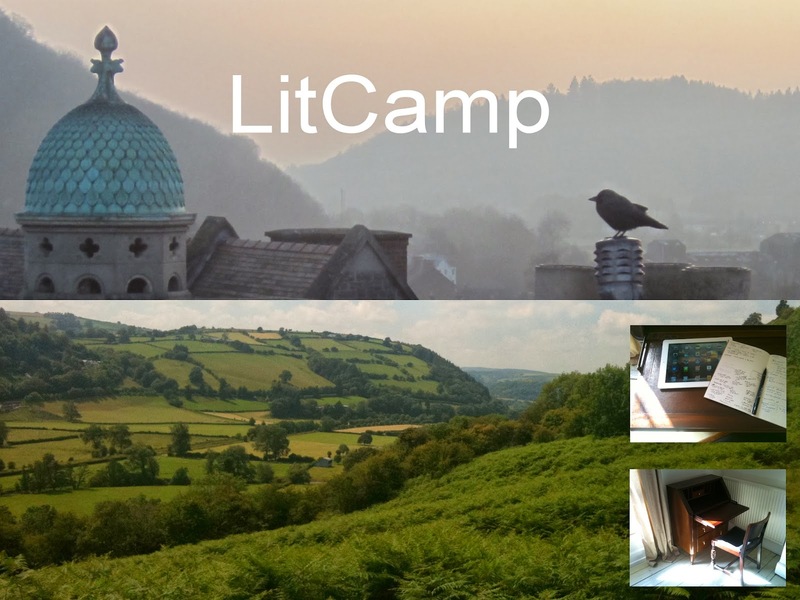 First prize includes a writing retreat courtesy of LitCamp. It's been fascinating reading all the entries, as usual, and it was hard to reduce 381 to 10. Although I can't announce the short list as yet, I can confirm, because you have been waiting a long time I know, that if you haven't heard from me by now, then your story has not made it to the short list. Please check your email or Submittable account for new messages, just in case you were one of the ten. Thanks to everyone who entered and supported the competition. The short list will be announced in due course. Thanks. We feel the need to apologise, like Leonard Cohen said, for not being dead. And here is a video that could make you laugh, which is, after all, something useful. It's Noel Gallagher's scathing commentary over the videos made by Oasis. Testing 12 and 12 are 24. Looks like I'm on my own here. So I'm using AudioBlagger because I can't type. I'm one of the old school. Not that one, the one before. Who can't type. You'll be wanting to know what's happening with the results and our fairweather friends have seen fit to leave me here with no backup. I'm trying to get hold of Fred to put up the black smoke/white smoke chimney but he's not answering his phone. So I'll just tell you that the ten short-listed stories have been selected and we will let you know which they are as soon as possible. There are a few formalities to complete. In the meantime if anyone really needs to know whether their story is among the ten, you can send in a message via Submittable and we can say yes or no. Don't all do it, for God's sake. There are nearly 400. So there you go. Feargal, I'm not best pleased. Good work you writers, as usual. Nifty lot of stories there, I see. Cheers. I go on a cruise for four weeks of dysentery and norovirus and come back to find the place boarded up. Do I have to do everything myself? What's all this about moving to Sudbury - is this Poorboy Pirbhai's work? That bugger has been the bane of my life.